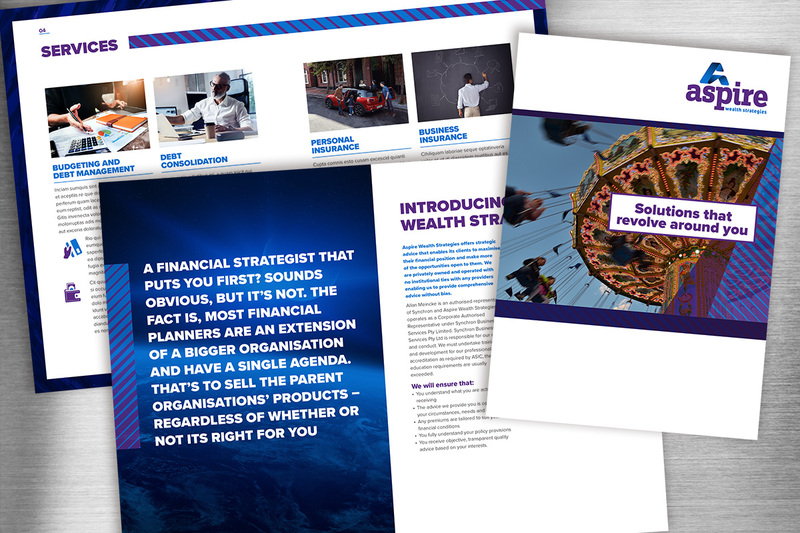 Aspire Wealth Solutions provides high-quality financial advice for its clients in the areas of superannuation, insurance, debt planning and novated leasing among others. 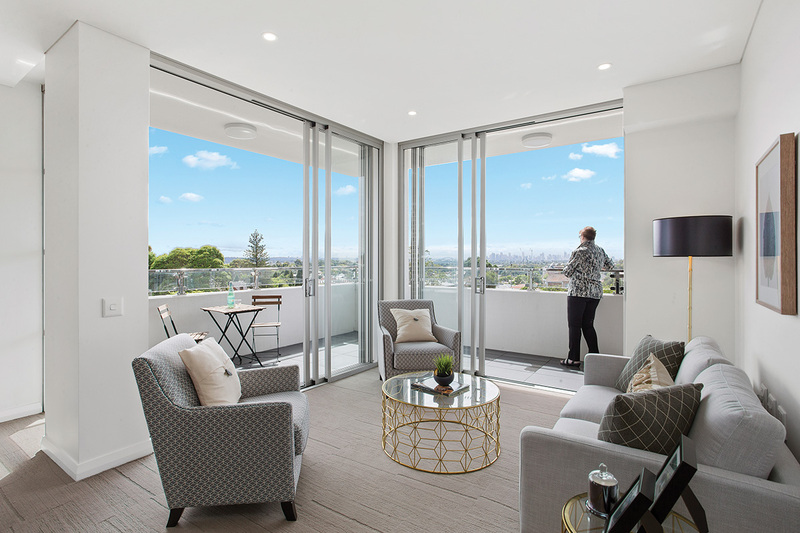 Previously known as Aspect Synergy Group (ASG), Aspire Wealth Solutions wanted a new name and brand that better reflected its advisory rather than a product-driven approach to the financial services. 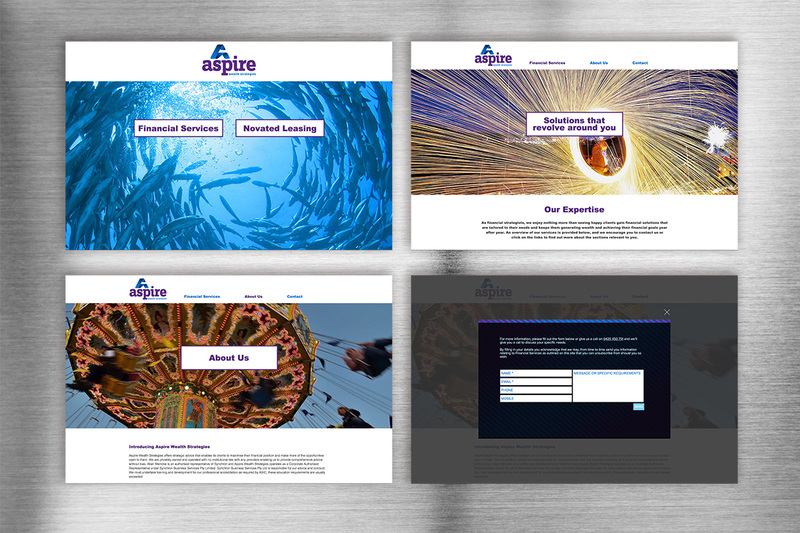 Create a brand that better reflects the service-oriented offer and client-focussed approach of Aspire Wealth Strategies. Most financial planning companies are really sales people for the organisation’s selling financial products. Indeed, many of them are tied directly to the big four banks. 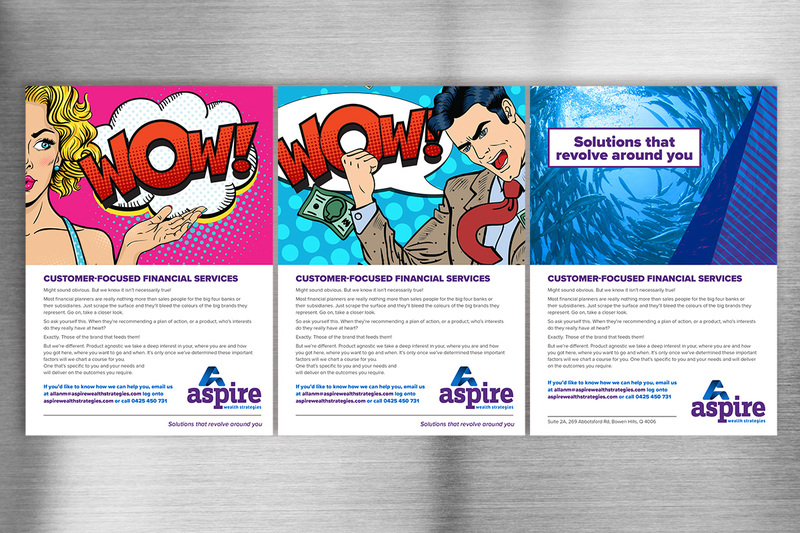 Although affiliated, Aspire is focussed on positive outcomes for its clients and they wanted to communicate this important point of difference. Qualitative research demonstrated that the general opinion of customers was generally sceptical when it came to financial services providers and this was backed up by a quantitative study. 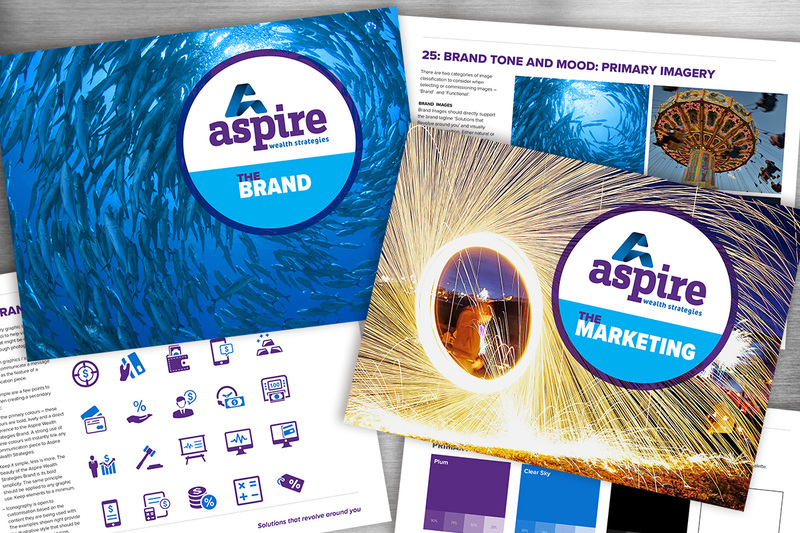 Aspire’s customer base was provided with a questionnaire and the responses analysed along with the other research. 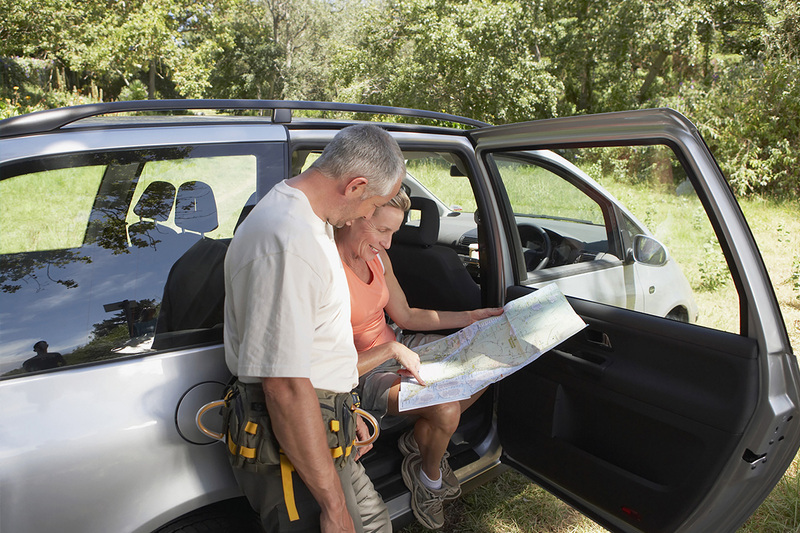 The market was segmented, and specific target audiences identified. Based on the outcomes from the research a position of ‘trusted advisor and solutions provider’ was adopted. This position reflected Aspire’s customer requirements and capabilities as well as setting it apart from its competition. 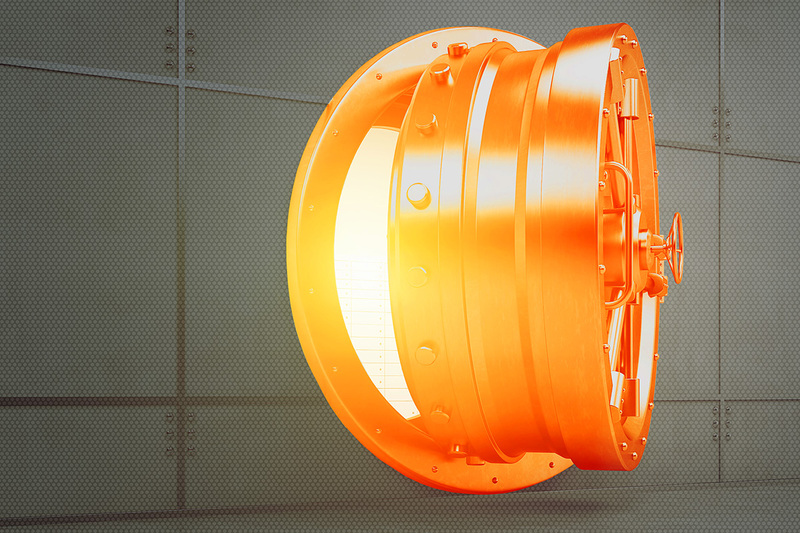 With a clear competitive advantage identified, a campaign to generate brand awareness was created along with the new website and other brand assets. Launched as of March 2019, information is still being collected.